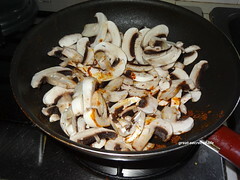 Cook till they shrink in size. 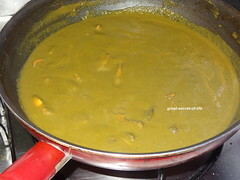 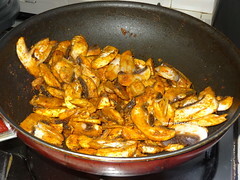 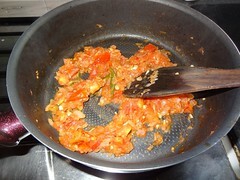 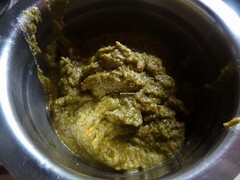 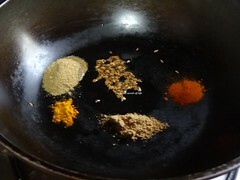 Serve hot with steamed rice / jeera rice / roti / naan. 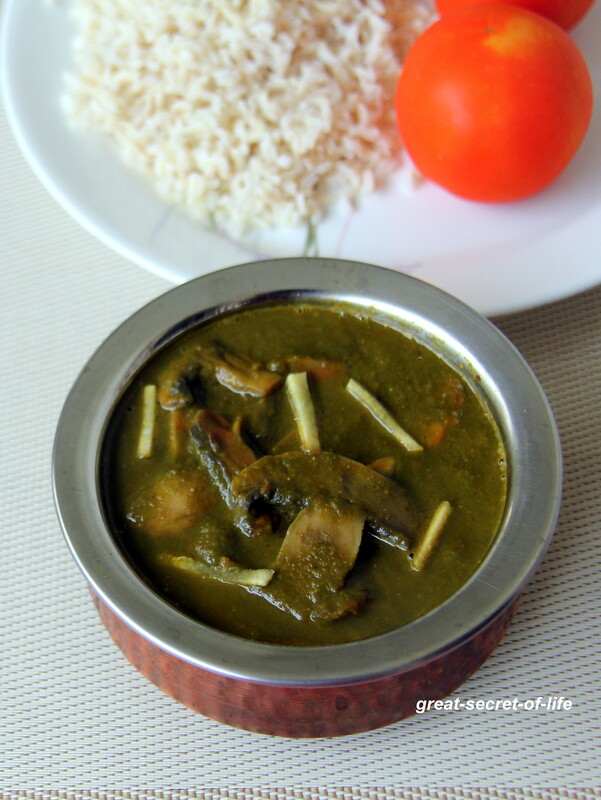 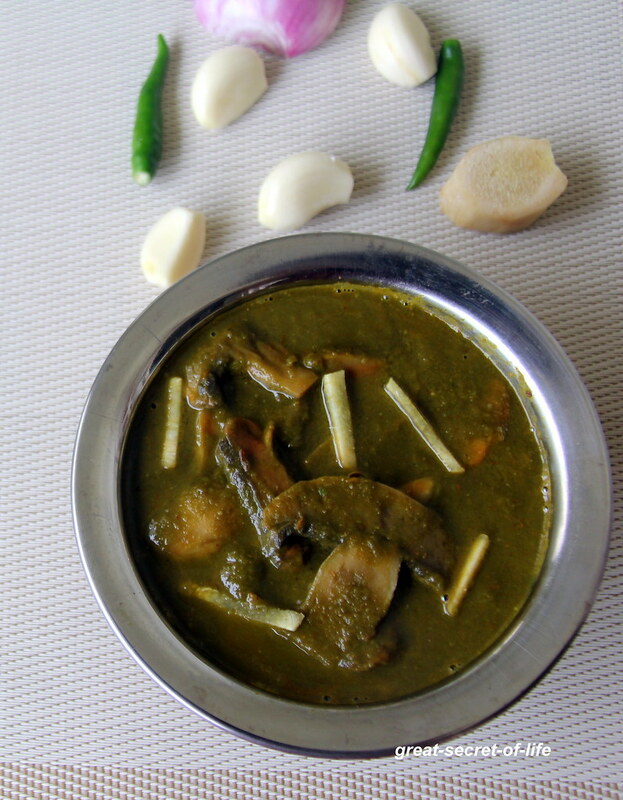 Love the idea to combine mushroom and palak.. very unique..Iam eager to try this out! 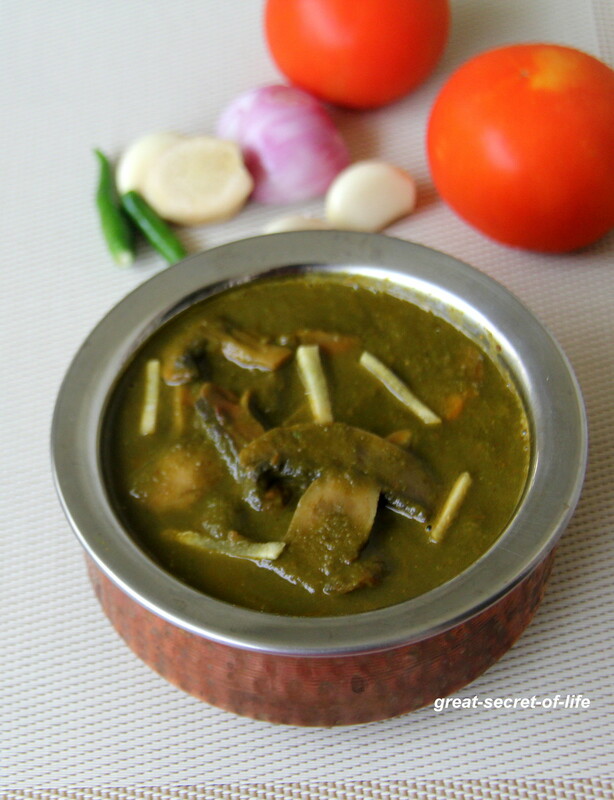 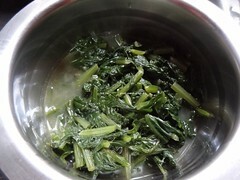 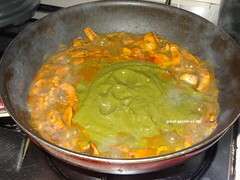 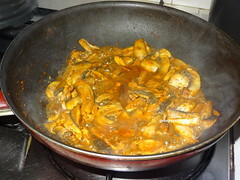 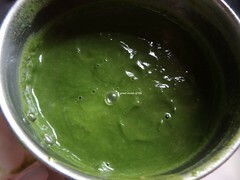 Palak mushroom looks delicious and inviting..